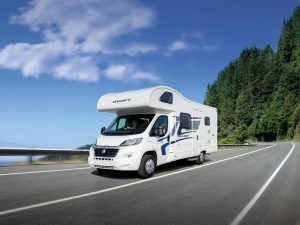 Looking for tips on how to care for your San Diego RV? Want to know what the Best RV Wash & Wax methods? Just like your car, it’s important to take good care of your San Diego Mobile Home by getting it detailed regularly. 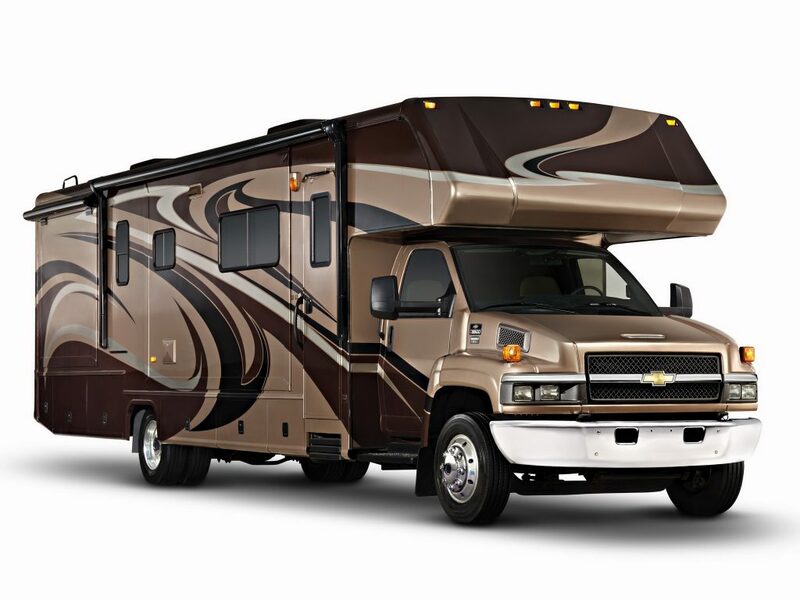 And also like your car, your RV is often made of a fiberglass-like material that’s coated with a protective finish. This finish is frequently damaged when owners decide to take maintenance into their own hands or when they ignore maintenance altogether. Take care of the investment you made in your RV and avoid the hassle of purchasing all the equipment required to clean a vehicle that in some cases can be as large as a house. 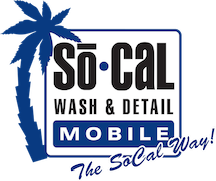 Instead, have SoCal Mobile San Diego RV Detailing come out to your home and give your RV the treatment it’s been begging for since that ill-fated family road trip last summer. Follow these RV Washing Tips – Though your car and your RV both require regular RV detailing in San Diego, it’s a lot harder to pull your RV out of the garage and wash it down with a bucket of water, a sponge, and some soap than it would be to do so for your car. Odds are you’re not going to be able to reach over half of the surface area of your RV standing on the ground anyway. Therefore, at the very least, a reliable ladder is definitely going to be a necessity. While you may have a trusty ladder in your garage already, you’re still probably not going to be able to reach all of your RV’s exterior without additional equipment. Things like wash brushes, sponges, and drying towels with extra-long adjustable handles and several different RV Detailing Supplies are necessary for a proper RV cleaning and are certainly not cheap. Instead of paying for all this equipment and fumbling around with it for hours on end, pay the expert San Diego Rv detailers at SoCal Mobile Auto Detailing to bring their own equipment. They’ll make your RV look twice as good as you’d be able to, and in less than half the time too. Not only will they make the outside of your RV shine, they’ll detail the interior as well. Next time you pack the family in for a long trip, you won’t be smelling stale Cheetos from your last excursion—we guarantee it. Take our advice and don’t waste an entire Sunday trying to figure out How To Wash RV and falling off a ladder trying to clean your RV when it would be better spent with family and friends or watching some football. 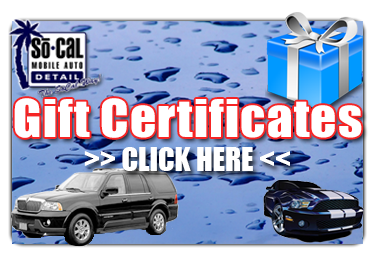 Our San Diego RV detail service experts will come to you and get the job done right the first time. Looking for affordable RV Insurance? We dug deep to provide the best insurers in the field for campers across the nation. To create the best list for readers, we first cut out local insurers to make it inclusive, then eliminated third-party companies to eliminate the middlemen. Additionally, to ensure providers’ financial affairs were up to snuff, we looked at independent evaluations from insurance rating and credit rating agencies A.M. Best, S&P Global, Moody’s, and J.D. Power. We do the work to provide you options for the best RV insurance.